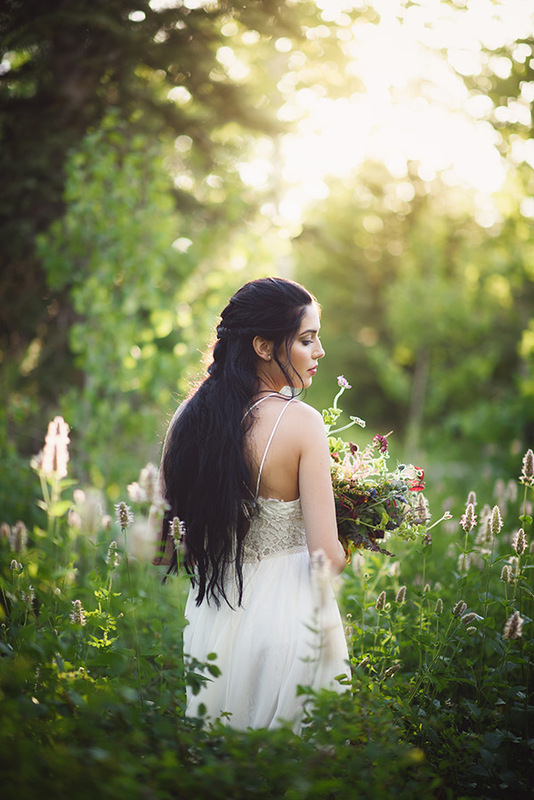 Fancy a fairy tale? 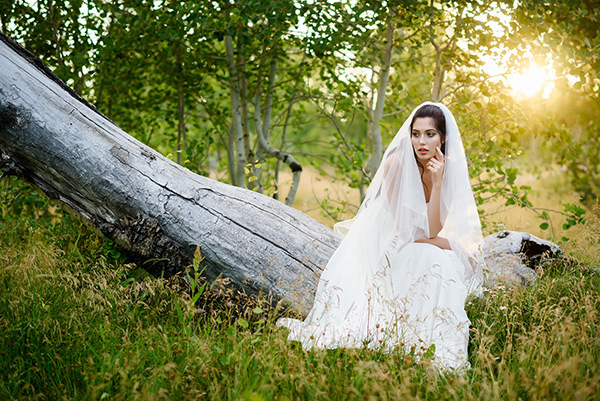 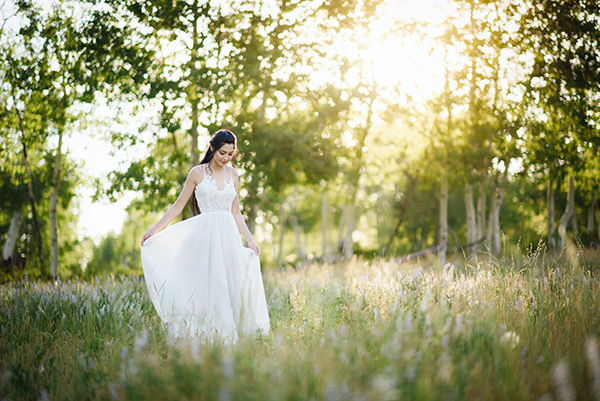 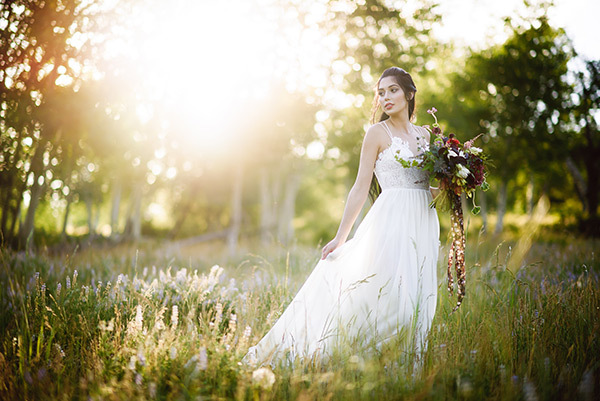 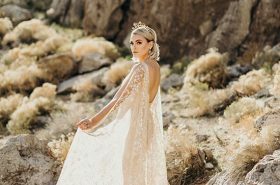 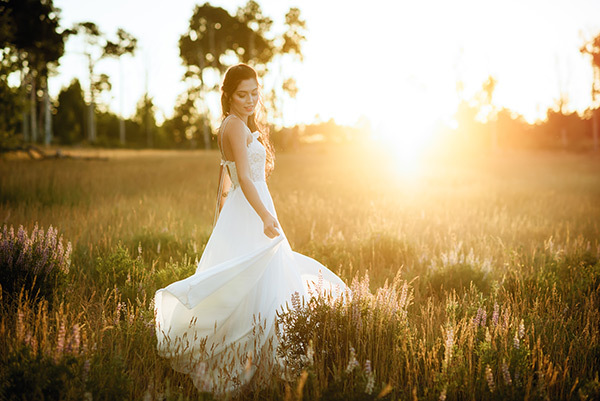 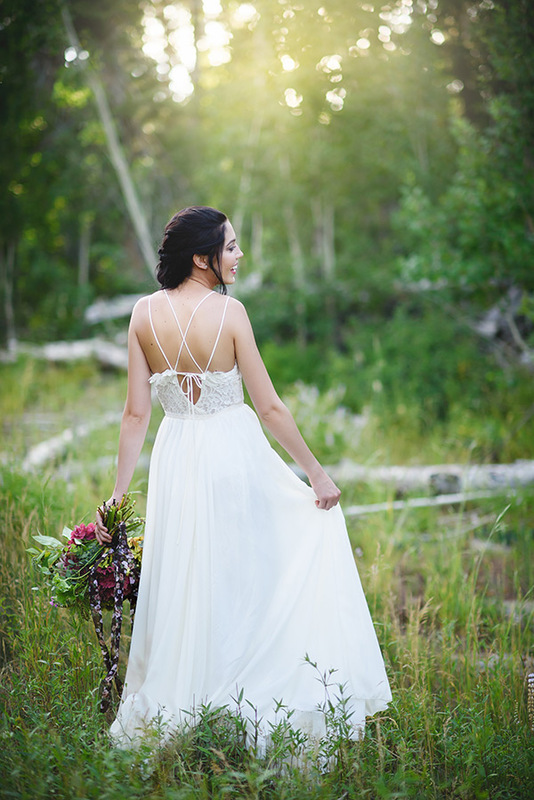 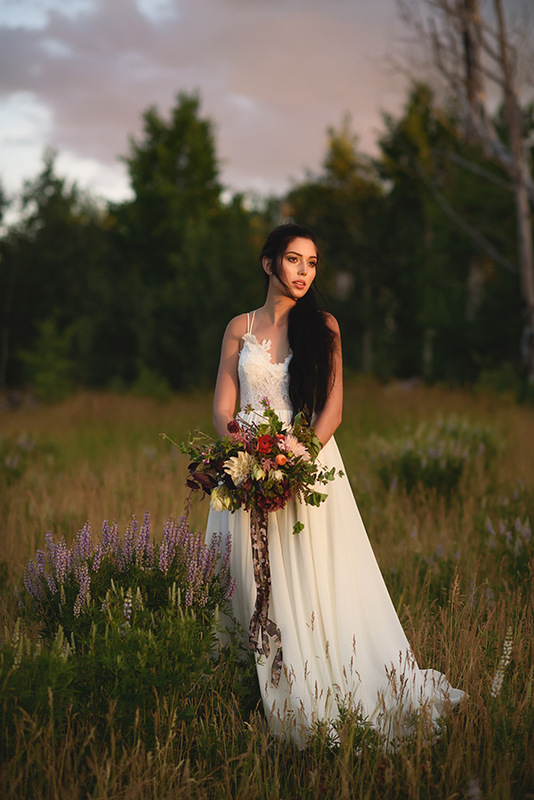 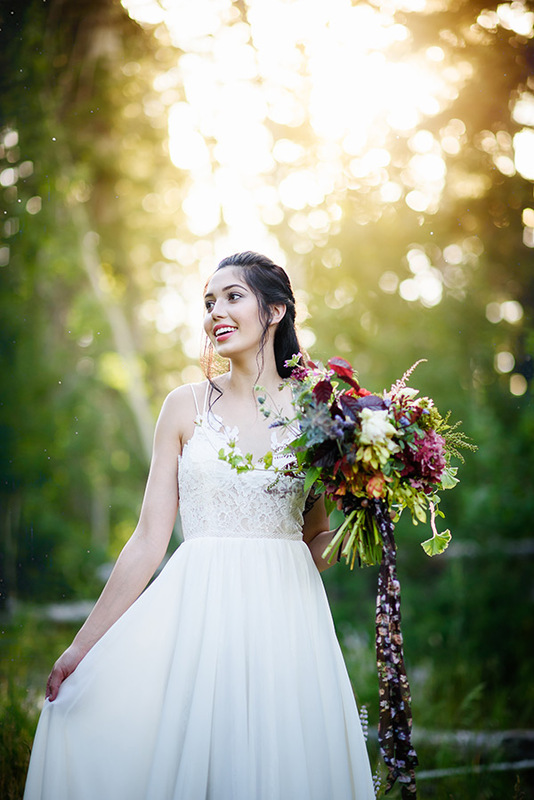 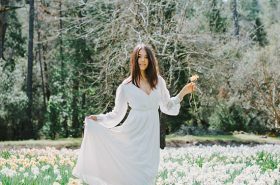 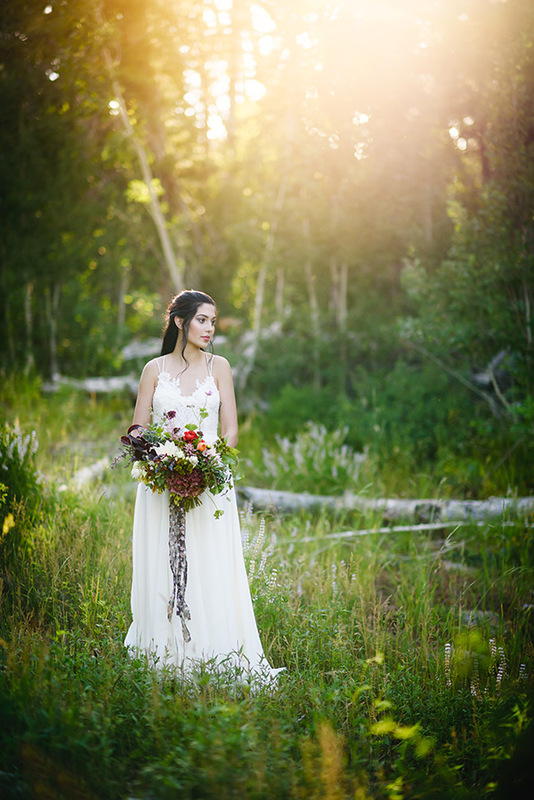 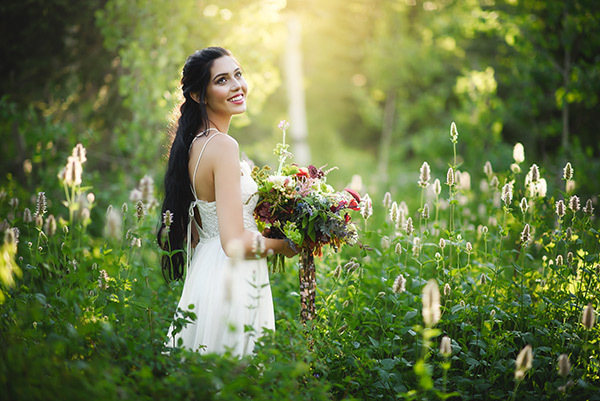 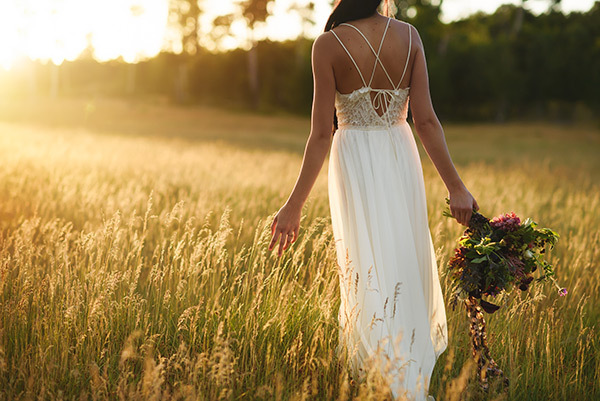 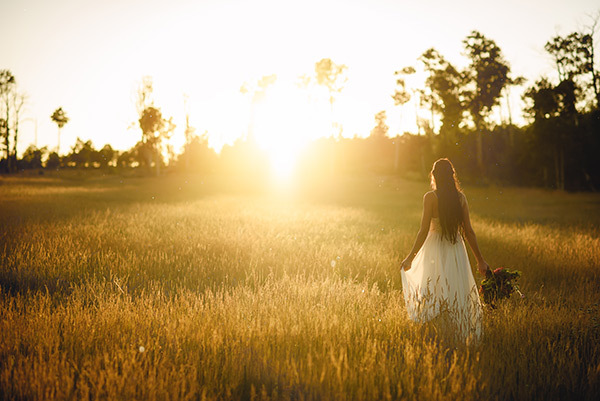 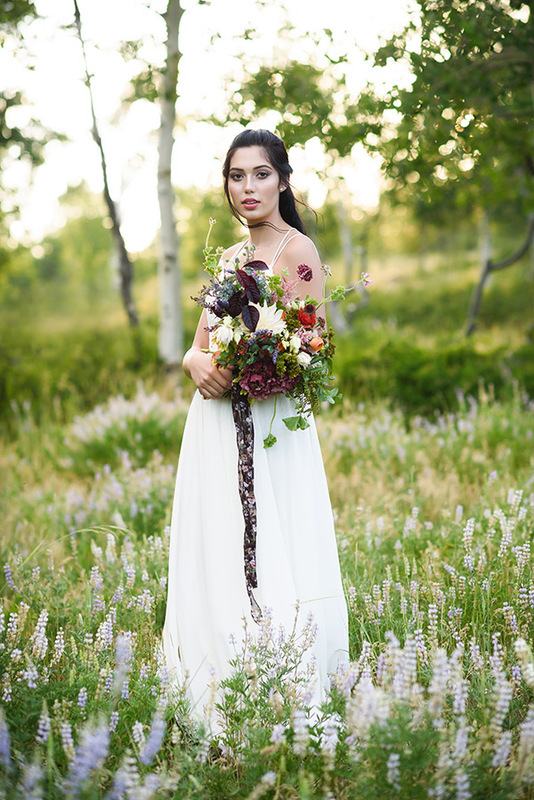 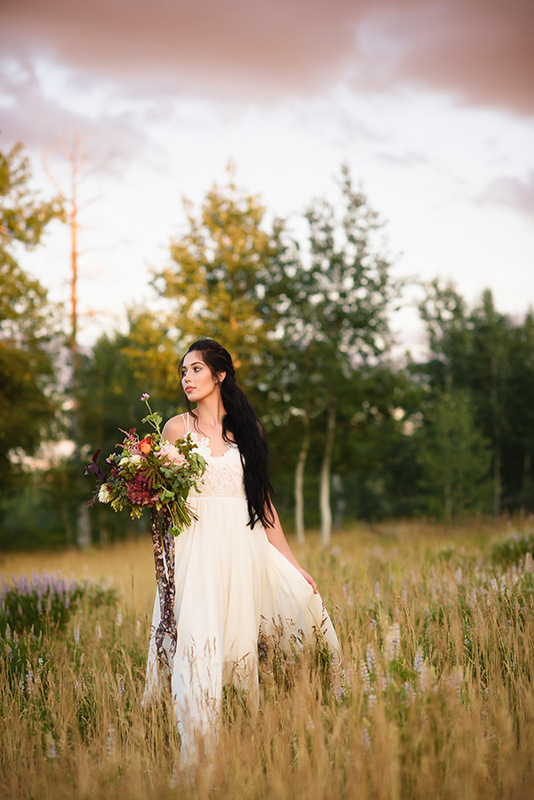 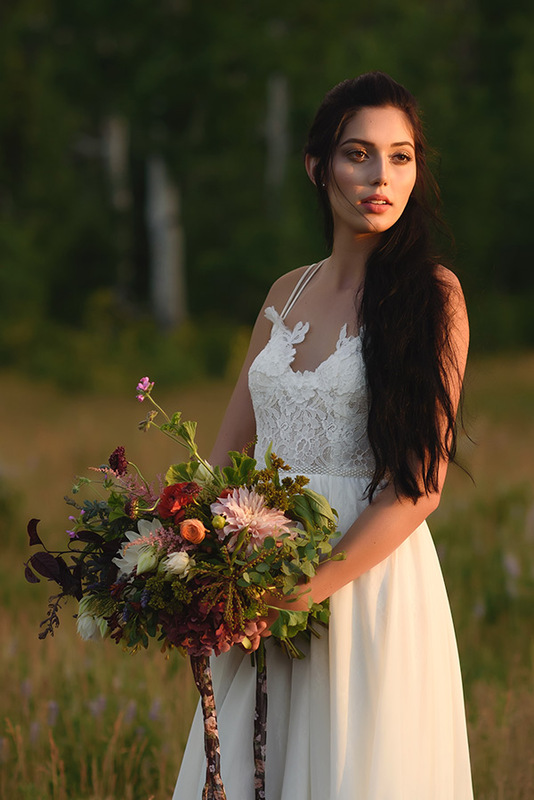 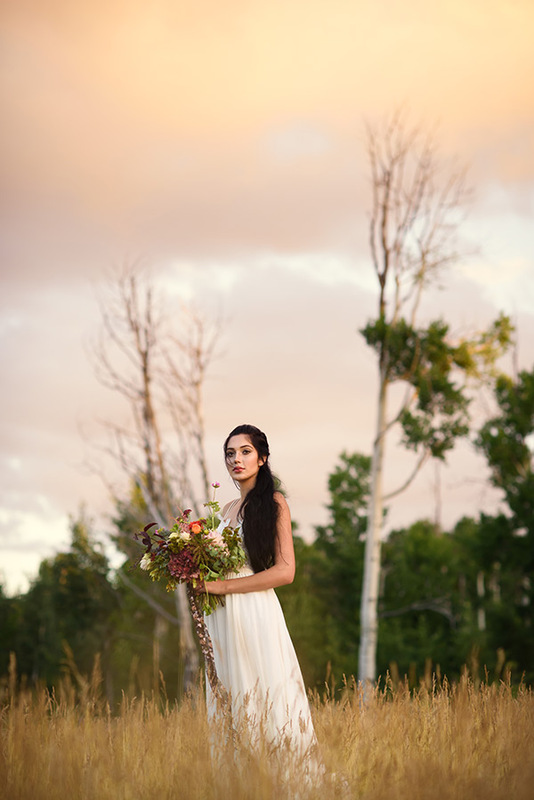 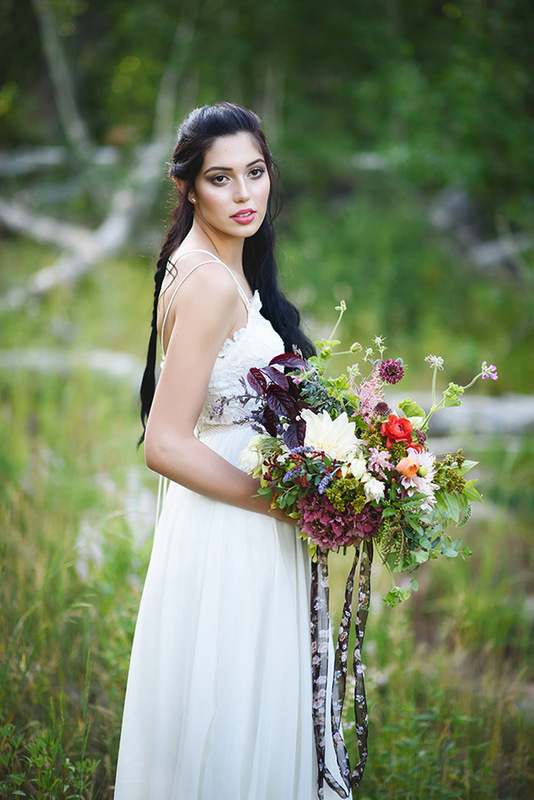 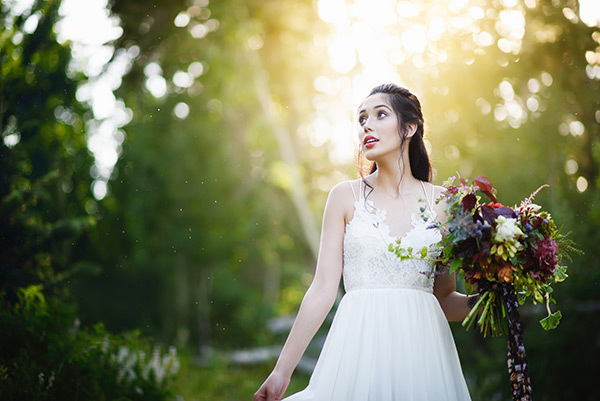 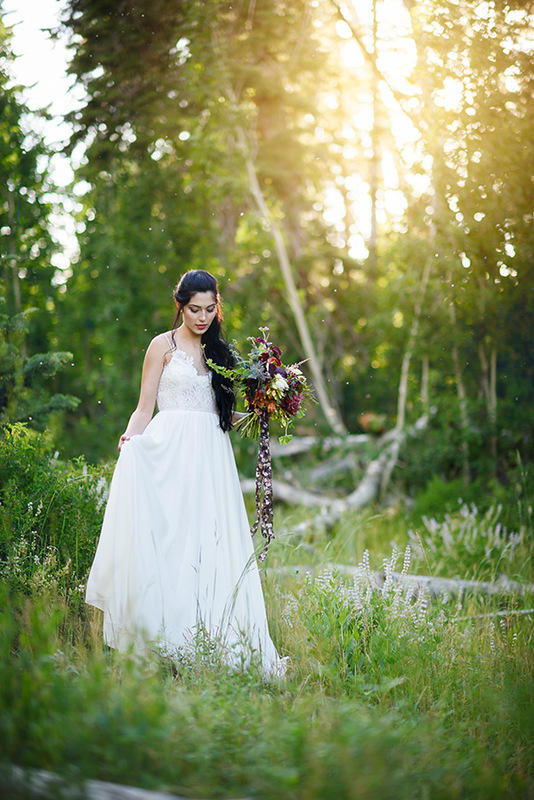 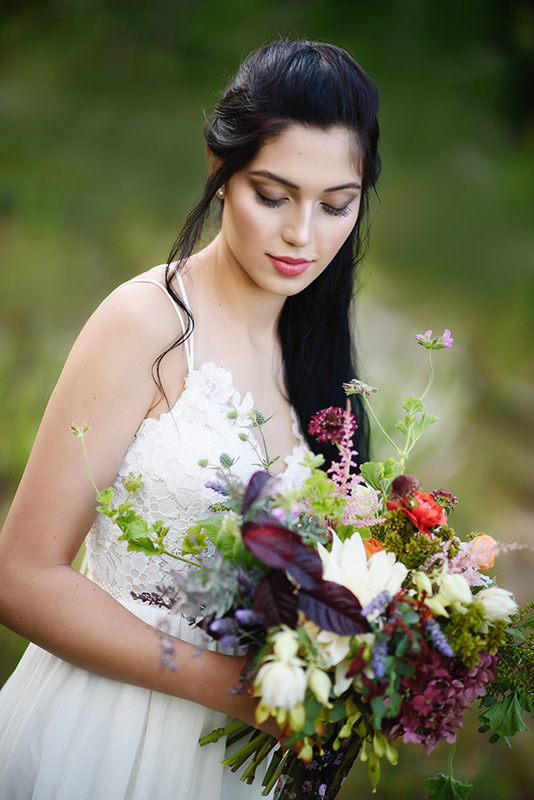 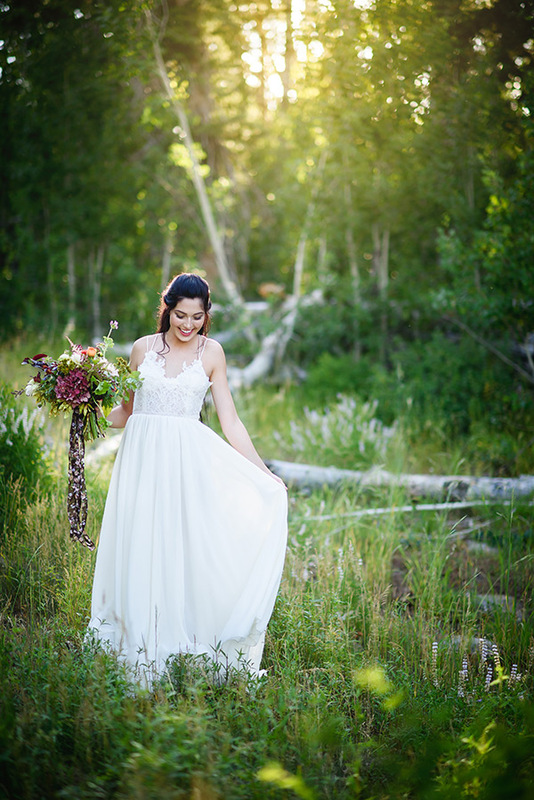 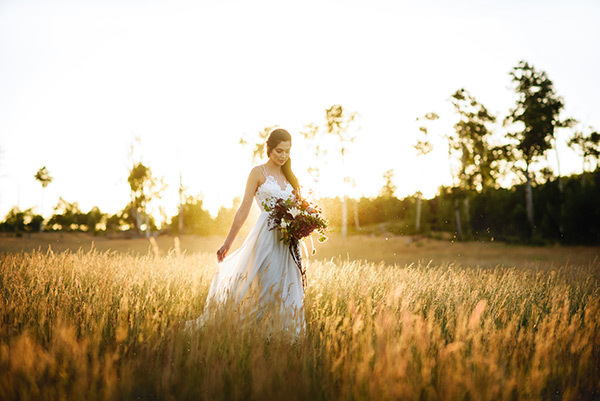 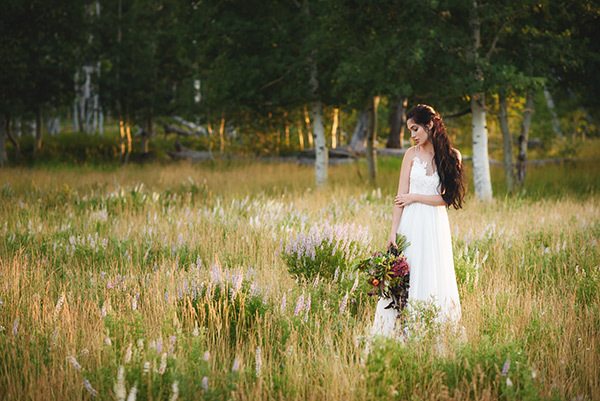 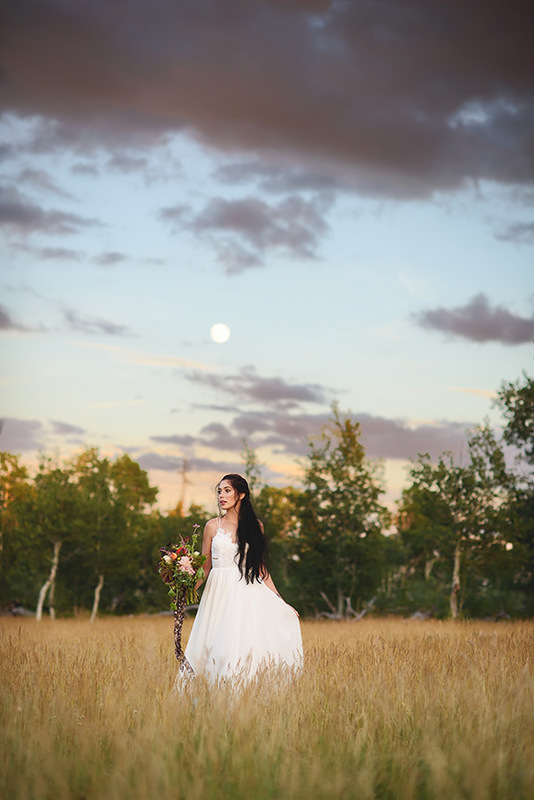 This beautiful bridal session is drenched in the most gorgeous light. 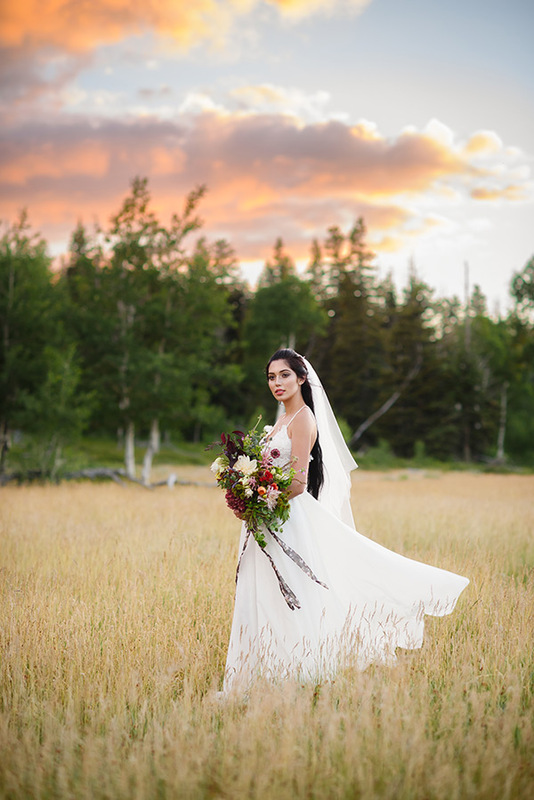 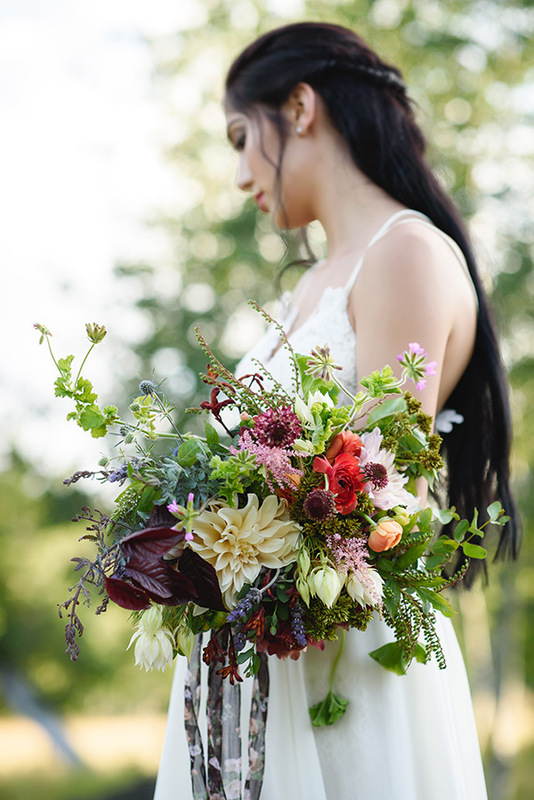 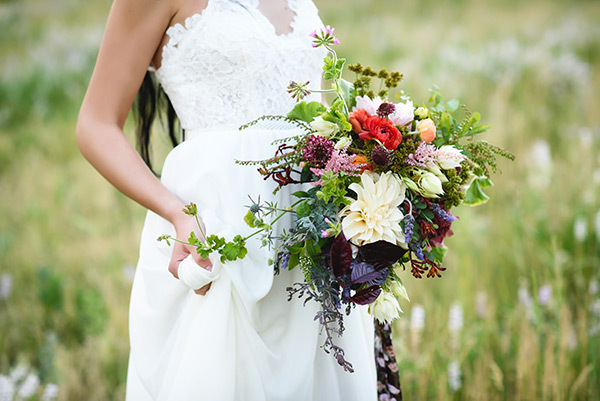 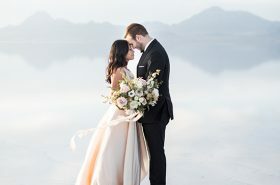 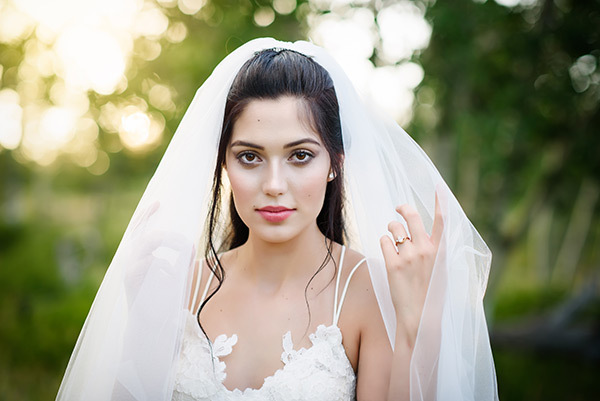 The bride is breathtaking, the bouquet is stunning and the images are effervescent.